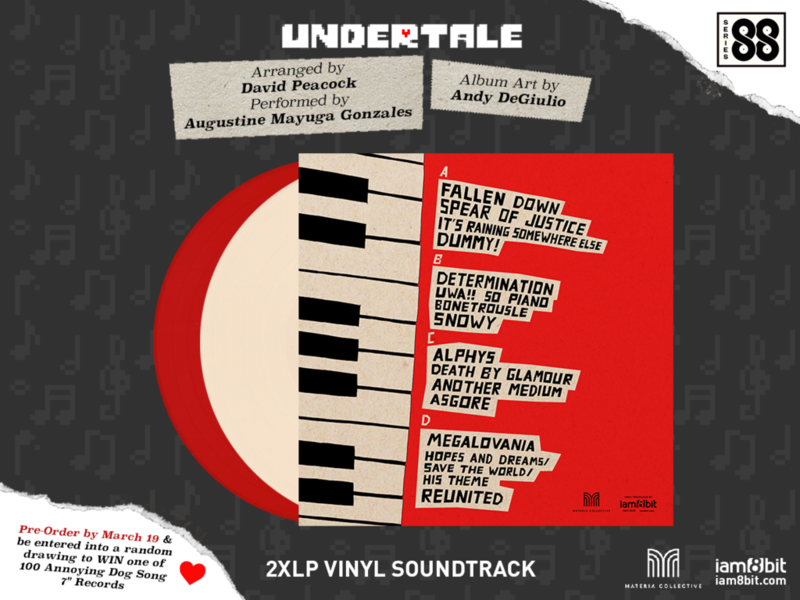 After its release in jazz and symphony, the soundtrack to Undertale is getting a vinyl release with a piano rendition. 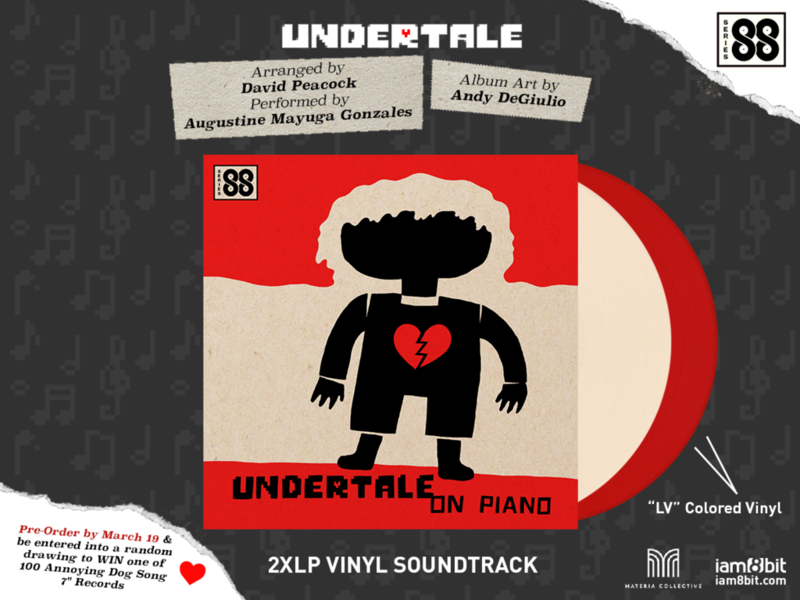 Undertale on Piano is a 2xLP and the first in iam8bit’s Series 88 vinyls, a collection of gaming soundtracks in piano. 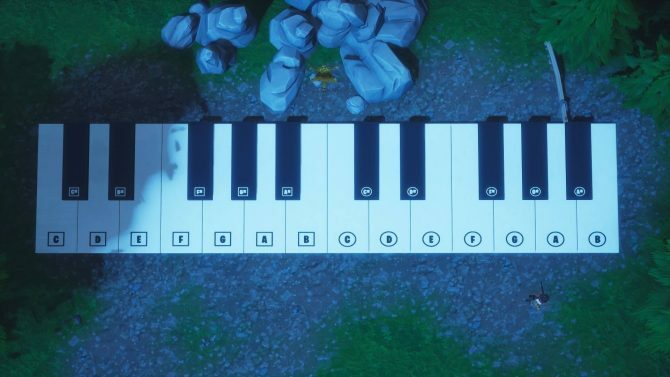 The music by Toby Fox, the game’s creator, includes titles such as Dummy!, Bonetrousle, Death by Glamour, and Megalovania. 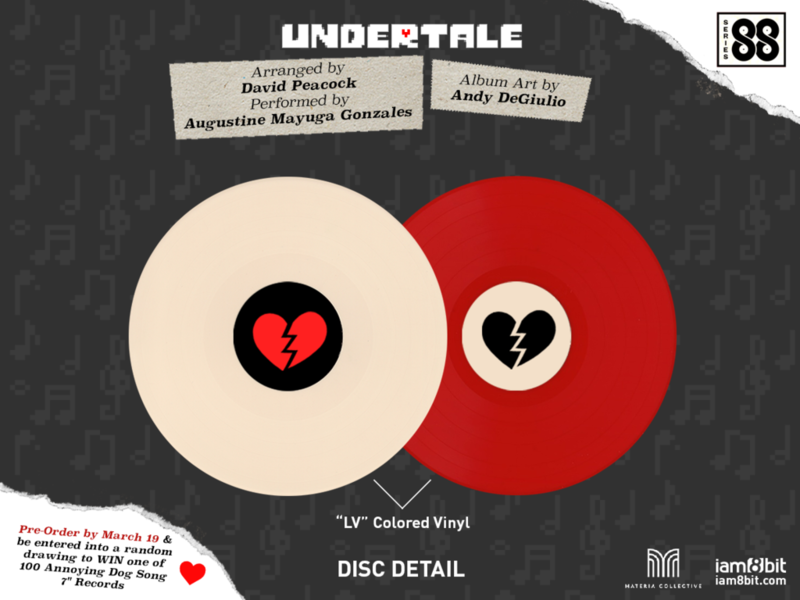 Those who pre-order the album before March 19 will also be entered for a chance to win one of 100 Annoying Dog Song 7-inch records. 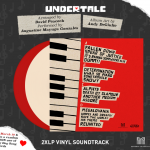 Bundles of Undertale on Piano and the original vinyl soundtrack are also available for ten-percent off up until March 19. 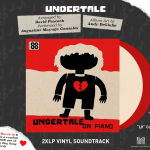 Pre-orders for Undertale on Piano become available on March 16 for $35.00 and includes a digital download of the soundtrack. 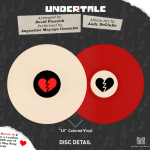 The album will be released on iam8bit sometime in Q2 2017. Check out the gallery below for a peek at the album art created by artist Andy DeGiulio. 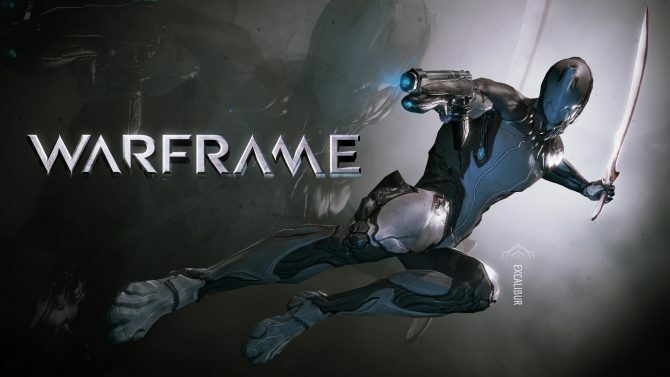 In other vinyl gaming news, a Warframe limited edition album was announced yesterday.